As a business owner you always need to have customers’ needs in mind. Usually chief among those needs is safety and privacy. You can’t provide a charging kiosk if it’s dangerous, or could compromise the security of their phone. 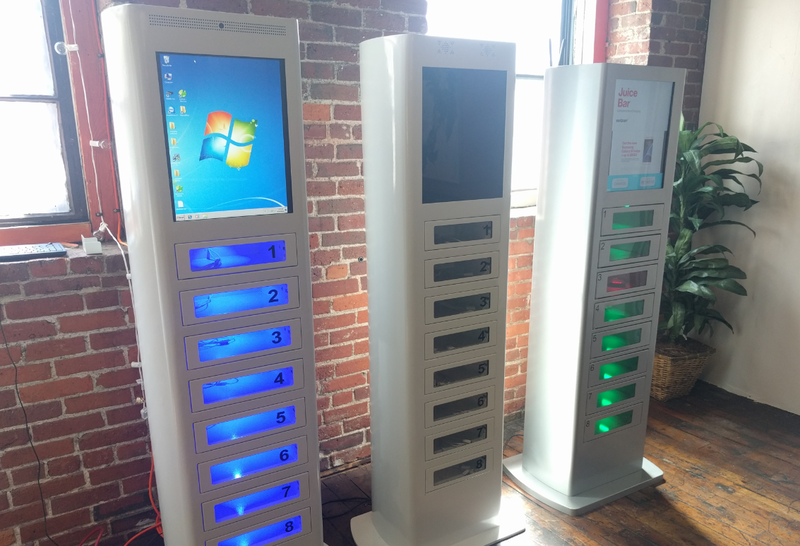 For more information about the safety of charging kiosks, check out a recent blog post from Veloxity.